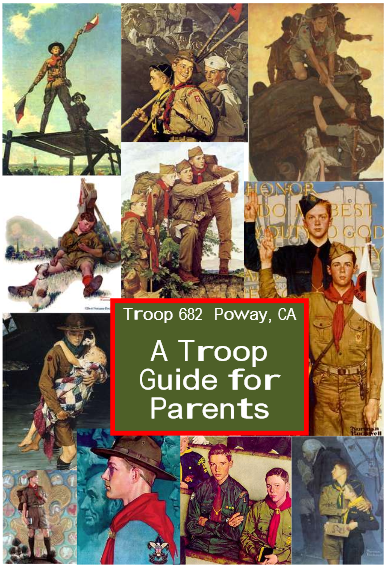 The Troop 682 Parents Guide (2015, rev. 2.1) is an introduction to our Troop and has helpful information for all our Scout parents. 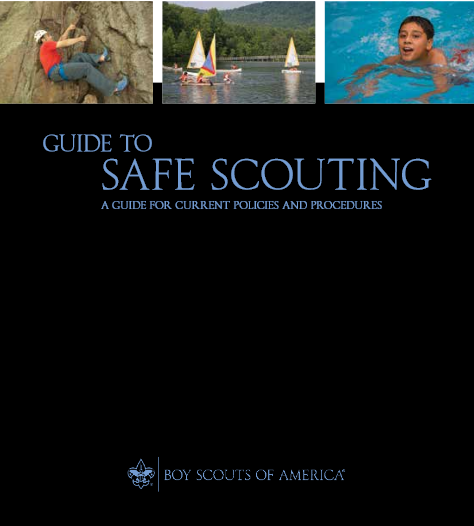 The Guide to Safe Scouting is a tool prvided by BSA for all participants in official Scouting activities.